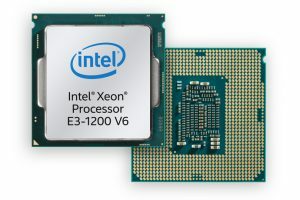 Today, Intel announced the availability of the Intel® Xeon® processor E3-1200 v6 product family, which includes eight new versions that provide key improvements in processor speed, enhanced memory capabilities, hardware-enhanced security and reliability features with support for the latest Intel graphics. A primary motivator in considering a professional-grade entry-level server or workstation is need to protect important data and intellectual property. 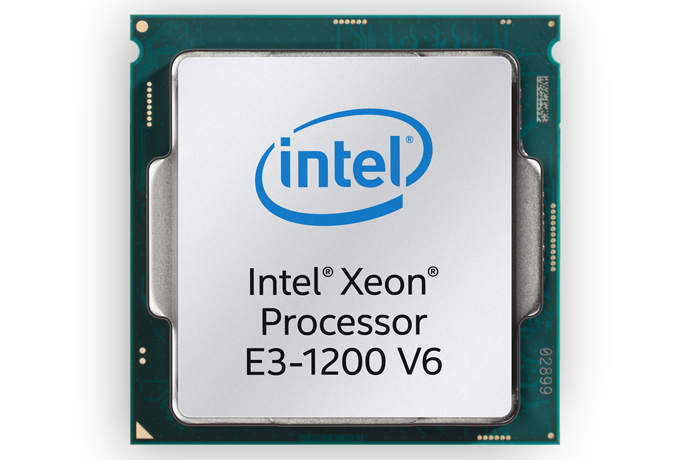 The Intel Xeon processor E3-1200 v6 product family includes hardware-enhanced security features such as Intel® Software Guard Extensions (Intel® SGX) to help protect sensitive data like encryption keys used for communications over the internet from unauthorized access or modification. Intel® Authenticate Solution offers customizable multifactor authentication to help protect access to the most sensitive company data. In addition to enhanced processor performance and support for fast memory, the latest Intel® HD graphics P630 is available on select products within the Intel Xeon processor E3-1200 v6 product family. The value and performance of Intel HD graphics P630 is reflected in an up to 3X1 graphics performance improvement when compared with an Intel Xeon processor E3-1280 v2. 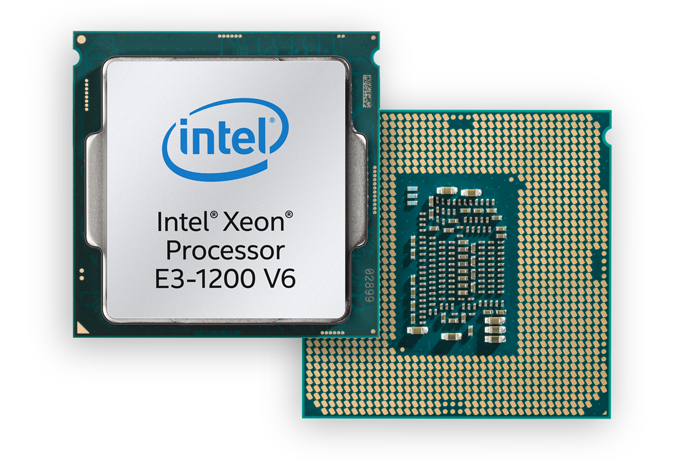 The Intel Xeon Processor E3-1200 v6 product family is shipping today and available for purchase from worldwide OEM and channel providers. More information can be found at www.intel.com/xeone3.